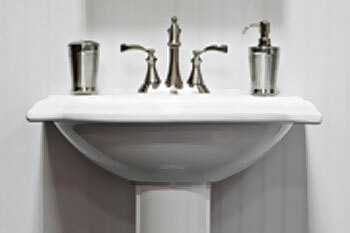 We install popular bathroom fixtures such as American Standard, Delta, Kohler, Moen, and Price Pfister. We stock these brands and their parts on our service trucks or they're readily available through standard retailers. It can be cost-effective to upgrade bathroom fixtures. Keep current with the latest styles, and you’ll not only enjoy the new look but see an increase in the overall value of your home. 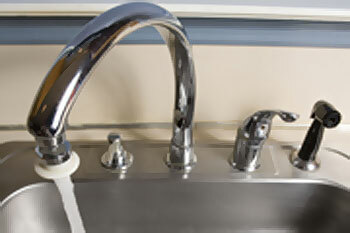 Let us help you avoid costly property damage caused by failing fixtures. Upgrade to higher-quality choices that will last much longer.